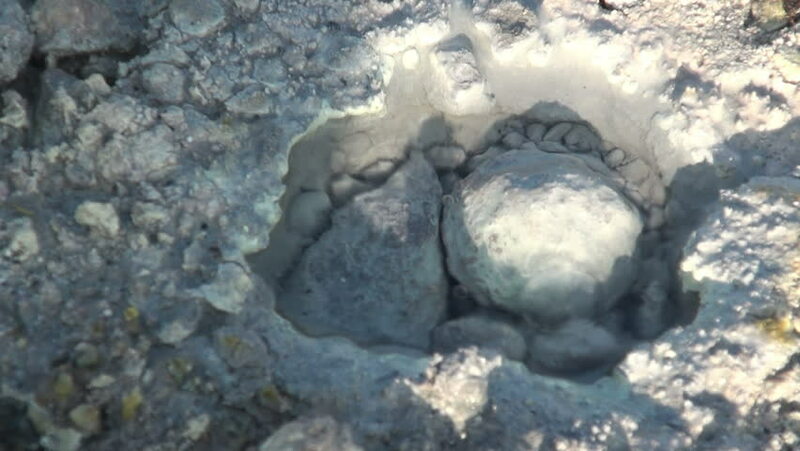 Boiling water bubbles next to the geyser. sd00:20Boulders and smaller rocks roll and slide down a hill during a landslide. hd00:12Two southern stingrays swim past as they look for food along a grass bottom ocean floor.